We are committed to providing an inclusive, caring environment that illuminates God’s Story, his love for his people, and for his world. Committed to providing an inclusive, caring environment that illuminates God’s Story, his love for his people, and for his world. 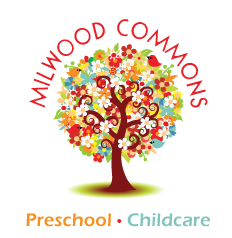 Welcome to Milwood Commons Preschool & Childcare! We are so excited that you have chosen us to partner with your family during the early development of your children. 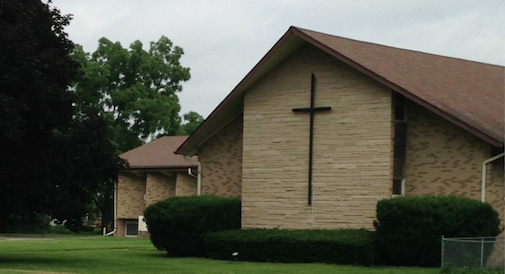 We pray that all children at Milwood Commons Preschool and Childcare will develop a sense of wonder and excitement for exploring, discovering, learning, and appreciating the world in which God has made.